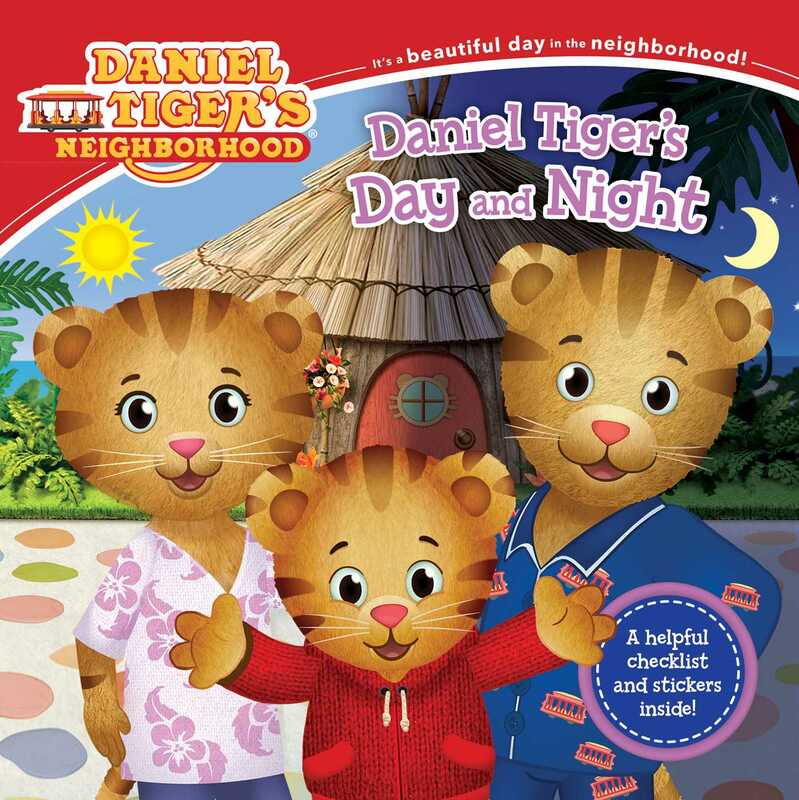 Daniel learns that by following certain routines in the morning and nighttime he’s guaranteed to have a grr-ific day in this 8x8 storybook based on episodes of Daniel Tiger’s Neighborhood. Get to know all of the morning routines that help Daniel Tiger get ready for a grr-ific day. And when the day is done, Daniel shares all of his important steps for a successful night’s sleep. This storybook includes a checklist to help little ones establish their own morning and nighttime routines and features fun stickers, too!